Please browse the photos of our work. 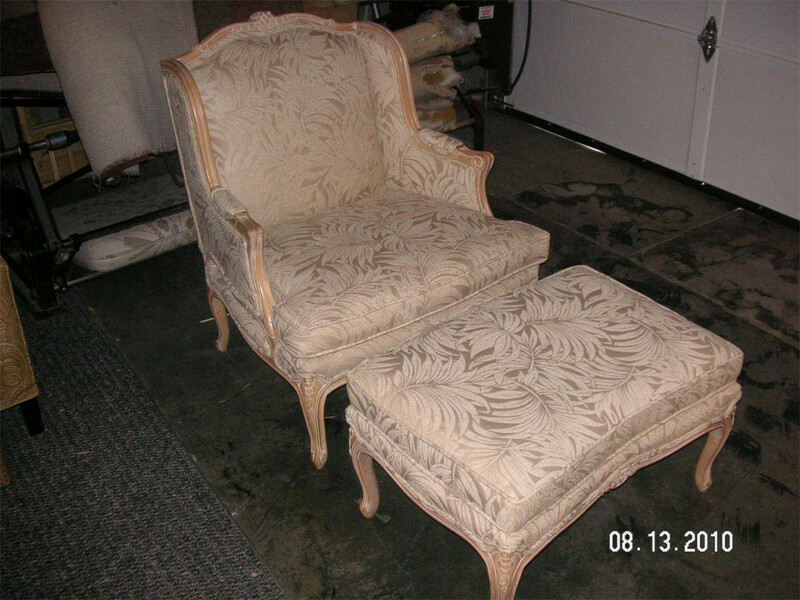 We are confident we can restore your loved furniture or create a new perfect piece for you. Yes, We can build you a GIANT chair too! We made this GIANT chair. We can make you anything.